Postgraduate Diploma or Certificate of Nursing-Palliative Care is a program (graduate diploma or certificate) for registered nurses who wish to undertake postgraduate studies in palliative care nursing. 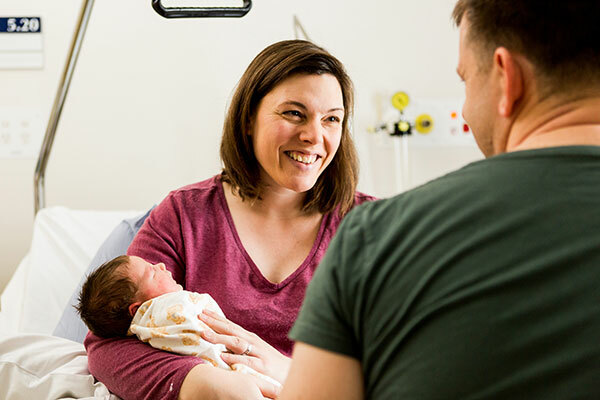 Werribee Mercy Hospital provides the clinical component of this course in conjunction with several universities. The student is employed part-time while attending university or completing distance education (depending on the university). 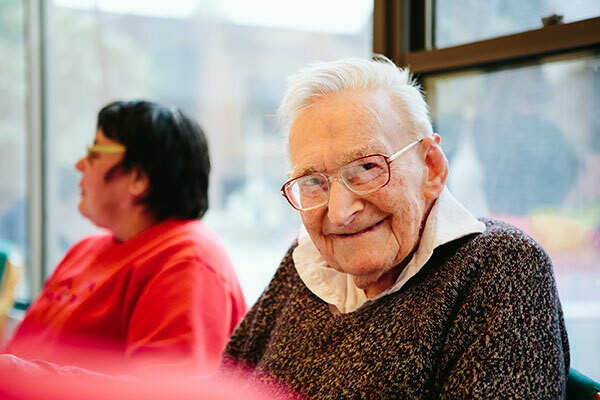 Placements are also offered at Mercy Palliative Care, which provides palliative care for people approaching end of life in aged care homes and the community. satisfactory references and pre-entrance interview. 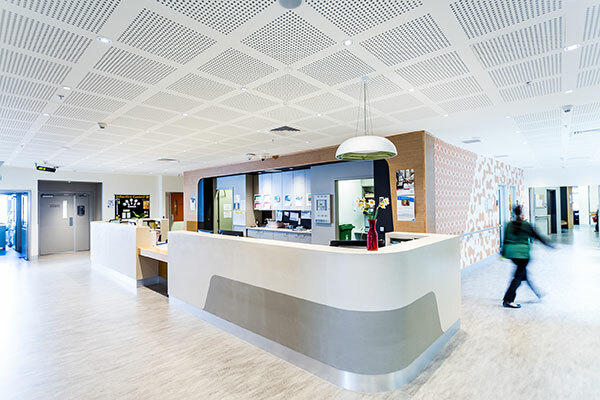 Werribee Mercy Hospital opened a purpose-built 12-bed palliative care unit in 2005. This state-of-the-art unit provides family-centred care in home-like surroundings. A Mercy Health Application for Employment Form must be completed together with a letter of application and CV, including names and telephone numbers of two professional referees (including professional address). A letter of application should clearly identify your university of choice and provide the rationale for your application to this program and hospital. Successful applicants will be required to provide a current Police Check and Working With Children’s Check.